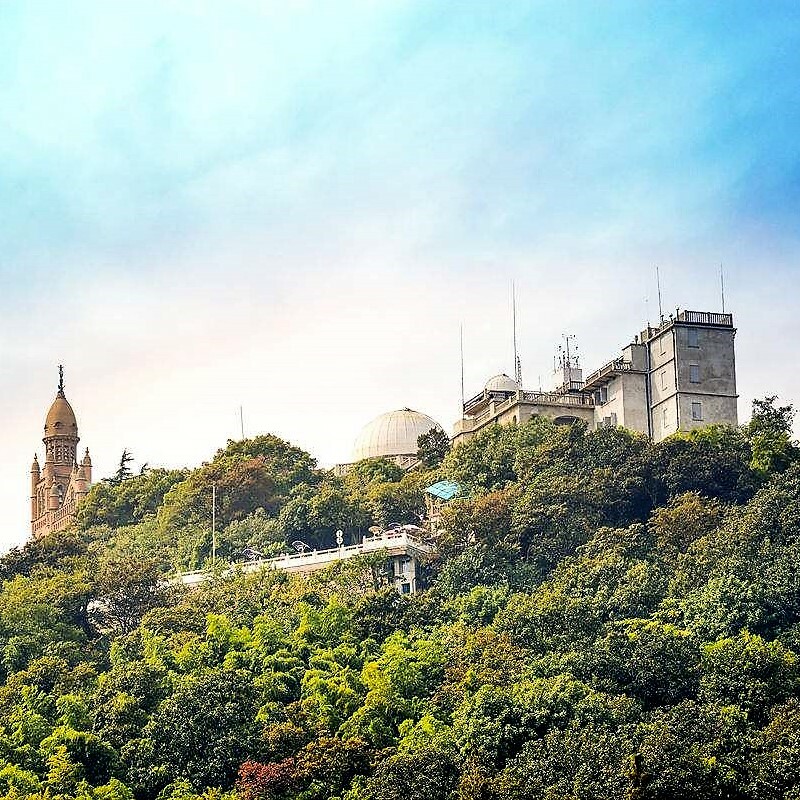 It's always described as the only mountain in Shanghai, but it's only a hill. I asked my local friends, and none of them regards it as a good tourist spot. 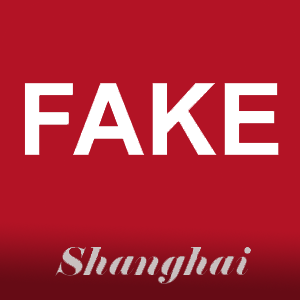 Shanghai's fake market is great for getting cheap knockoffs, but when a seller sees a foreigner they tend to hike up their prices. A tip is going with a Chinese friend so they help you get the Chinese price. 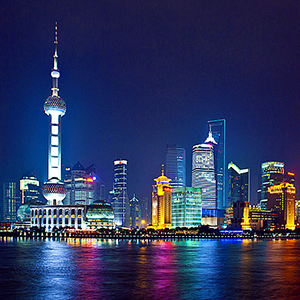 The Bund is a must visit when you visit Shanghai, especially at night. The only downfall is that it's almost always packed with tourists, both locals and foreigners, making it very hard to get that perfect picture of the spread without having at least ten tourists in the background. 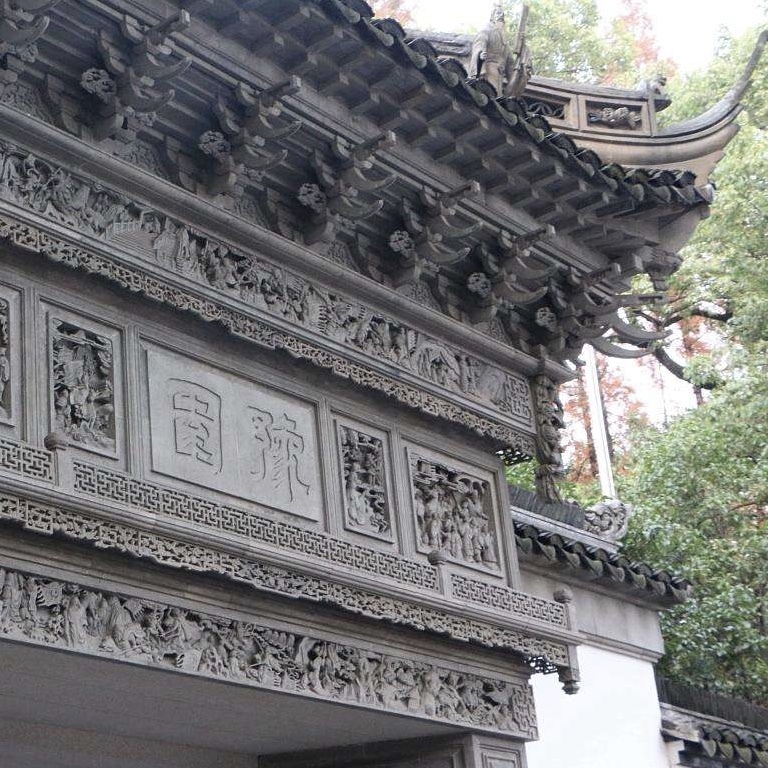 This is a great place to visit, you can see some of Shanghai's oldest architecture. I wouldn't recommend Disneyland. The castle is big, but not that pretty and the tickets are expensive and visitors are not allowed to bring their own food and park food is overpriced. Maybe for kids, but not really for adults.